Executive Summary: Many companies are implementing digital transformation projects to help them stay competitive as the need to harness the latest technology and access real-time analytics becomes paramount. 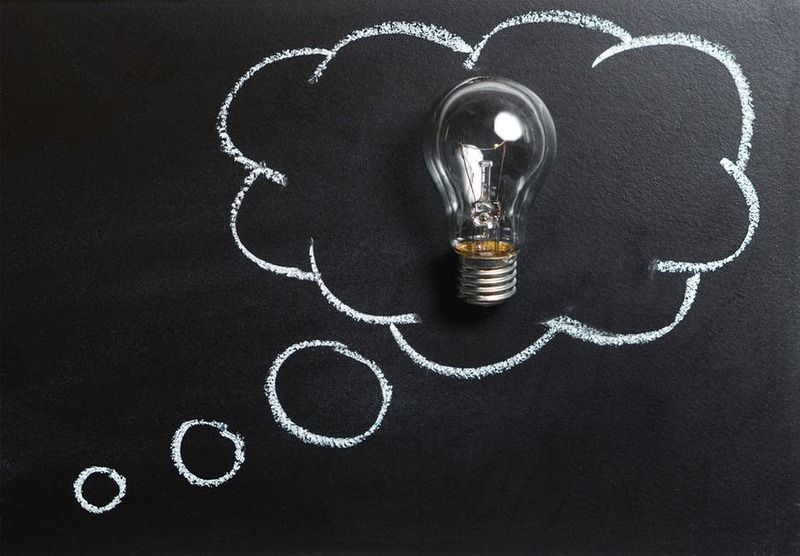 Oracle Cloud Financials is an excellent tool to help connect finances and improve decision making, but it is just scratching the surface of optimizing a cloud investment. This article provides an overview of how Oracle ERP Cloud Financials and HCM Cloud work together to unify your business. Many companies are implementing Oracle ERP Cloud Financials to manage finances more efficiently and realize more agile processes and faster decision-making. But, you’re only just scratching the surface given the robust tools available in the Oracle Cloud suite which can connect your organization by creating a broader enterprise cloud with applications across Finance, HR, Supply Chain, Service, CRM, EPM, and Marketing. A unified ERP system gives deeper insights and helps establish agile processes to unlock opportunity and quickly implement cutting-edge solutions without wasted time or expense. A good first step in broadening your Oracle Cloud Financials investment is adding Human Capital Management (HCM) Cloud to connect your finances with your people and unify your business. HCM uses the power of cloud technology to deliver a collaborative, talent-centric and engaging experience to help companies modernize their HR capabilities. Oracle Cloud Financials and HCM Cloud share the same data model which enables immediate access to the right information across your business to make the best decisions, discover new opportunities, and achieve your objectives. The good news is because you have implemented Oracle Financials, you’re already halfway there. FP&A can perform predictive modeling and analysis of a new market with the Oracle Planning & Budget Cloud. Next, the CFO can create revenue and operating budgets for the proposed expansion. Using HCM, the CFO can collaborate with the VP of HR to view both Oracle Financials and Budgeting and HCM data to get a more detailed snapshot of the current state of the organization and develop a potential future state. This can be achieved through the Workforce budgeting and modeling tools embedded in the HCM solution. The VP of HR can move quickly to immediately create new vacancies within the organizational chart and recruiting tool and begin to source the new candidates. These new key resources can be found both internally and externally by utilizing the data within the HCM talent, career development, and performance tools already embedded in the Oracle solution. Further, once the new people are hired, managers can manage their team by accessing onboarding tasks, check-in notes and performance ratings, reviewing/approving expense reports, reviewing pipeline and forecast to budget all within one complete Oracle solution. Adding HCM enables seamless communication and staffing, thereby taking a strategy and turning it into reality. Understand what projects the company is working on to make key decisions on how to prioritize workload. Enable managers to set the right expectations and identify employees with the right talent to staff the project, develop their employees, and increase margins. Allow finance to see which projects are close to completion and forecast future revenue based on resource headcount vs. workload. 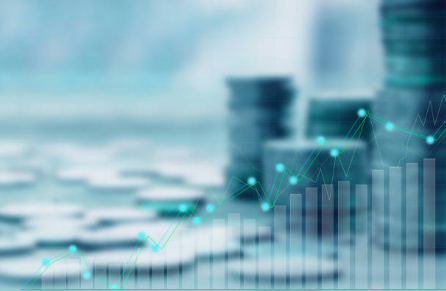 Finance and HCM connect planning and thus enable “one source of truth” to make faster and more accurate business decisions. Manage performance reviews to identify which people to invest in such as the high performers with likelihood of leaving and prevent this from occurring, as well as identifying key talent to redeploy in other high value ways to develop them and reduce attrition. Machine learning algorithms can identify employees who might be a potential flight risk. Manage time and labor, expenses and incentive compensation without having to use wieldy Excel spreadsheets. Manage and configure organizational charts and perform headcount analysis when the company needs to do a reduction in force or other business event. This is a win-win given the talented employee gets a new opportunity for advancement and the organization retains the high performing talent and maximizes their value to the business. With HCM, users get access to a modern and engaging dashboard that can showcase communications, company news, training opportunities, open positions, time and labor and absence trends, expenses by department, and much more. Oracle HCM is focused on helping people work smarter with less administrative tasks and one login. Users can access the HCM portal on any mobile device as the solution is mobile responsive. Managers can view organizational charts, create models for their workforce with compensation data and promotion changes, and set up workflow processes without IT’s involvement. Single sign-on provides multi-layered security, data encryption by default and state-of-the-art data centers. This protects confidential information from getting into the wrong hands and meets global compliance requirements. When people know where to go for information and can easily access business tools, work gets easier, productivity increases, and goals are attained faster – which is a positive outcome for both the employee and employer. Now is the time to consider adding Oracle HCM Cloud to your Oracle Financials. Doing so will unify your business by providing deeper insights and connecting the impact of talent on the company’s financial performance, budgeting, and forecasting. This is quickly becoming a strategic necessity to transition organizations into a digital business model to thrive in the 21st century.